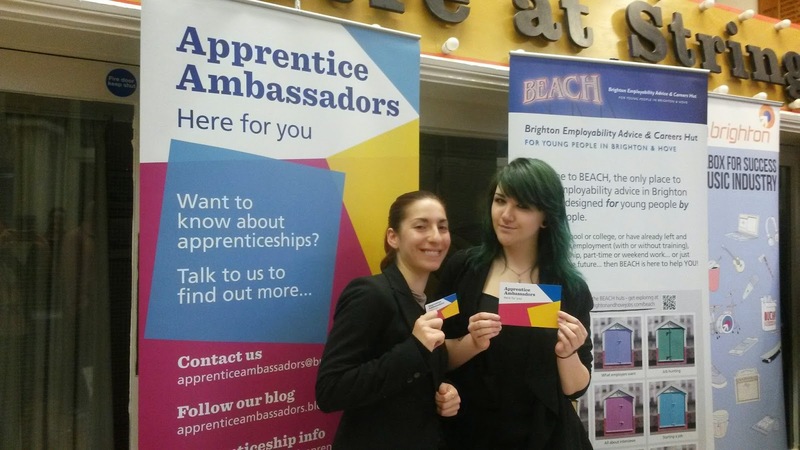 Two of our apprentice ambassadors, Rachel and Alessandra, went along to Dorothy Stringer High School for a year 11 parents information evening. 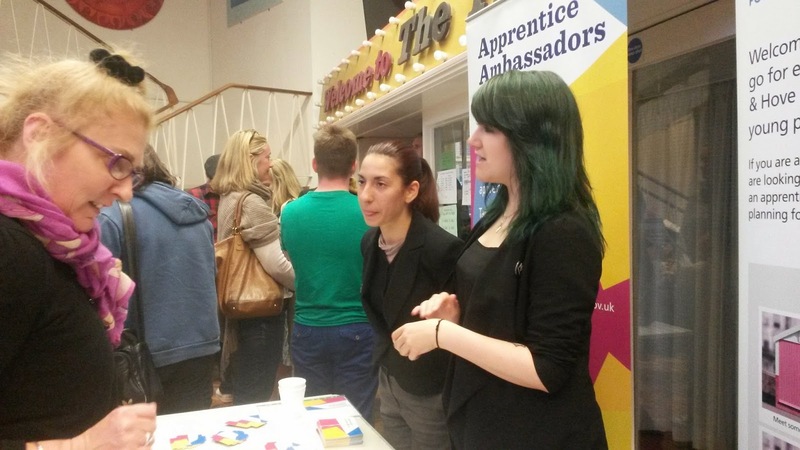 Rachel and Alessandra spoke to over 200 parents/carers and pupils at this event, providing advice and their own personal experiences as an apprentice to help encourage the idea of a different pathway. Rachel Maddison, Procurement apprentice studying business administration, said: "It was really nice to give the students and parents an insight into what apprenticeships are like and hear that more and more people are considering them as an option after school or college."